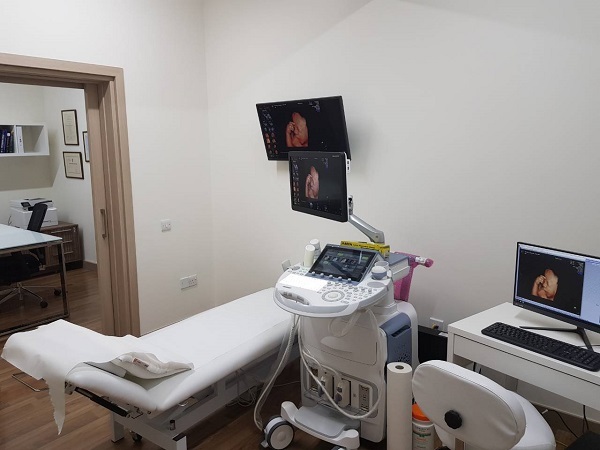 In the ultrasound of the 2nd trimester of pregnancy, a thorough check of the fetal anatomy is performed to check if the fetus develops normally and to detect any abnormalities of the fetus. The examination is done transabdominally. 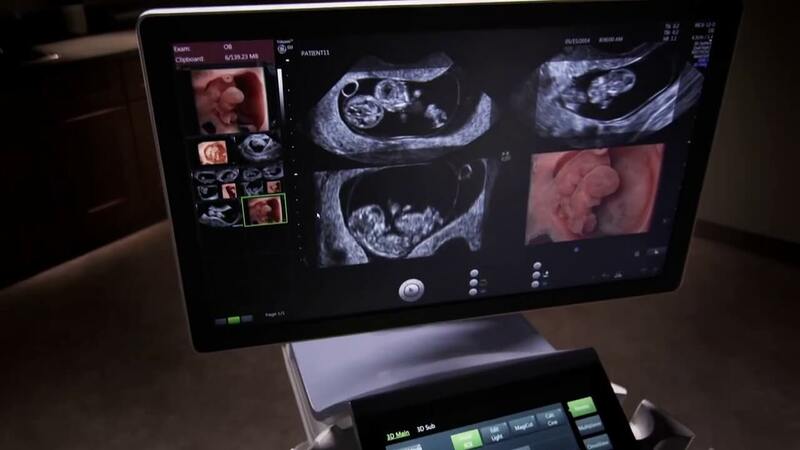 Fetal growth and anatomy is monitored and all vital organs are checked. The doctor explains the image on the screen and ultrasound findings in detail. Skull: the shape and normal bone density of the skull is checked. Spinal column: normal bone density and shape of the spine and pelvic bones. Heart: the four cavities of the heart, the aortic arch, the aortic and pulmonary outflows, the junction of aortic arch with the ductus arteriosus, the right subclavian artery, the interventricular diaphragm, the pulmonary veins, normal functioning or deficiency of the tricuspid and mitral valve. The thickness of the nuchal fold. Echogenic focus (echogenic area in the heart). Hyperechogenic bowel (more intense reflection in bowel imaging with ultrasound). It should be noted that the 2nd trimester ultrasound has a low sensitivity to the detection of chromosomal abnormalities. For example, 40% of children with Down syndrome appear normal during this examination. This ultrasound check is performed between the 18th and 24th week of pregnancy, but usually between the 20th and the 22nd week. The reason for choosing this specific time period is because the fetus has developed adequately and examination is possible since the fetus can take the appropriate place for the examination and does not exceed the 24th weeks, which is the legal limit allowed for the termination of a pregnancy in case a serious anomaly is diagnosed. As for the effectiveness of the 2nd trimester ultrasound, however detailed it might be, it cannot rule out all the anomalies and guarantee the birth of a normal child. The reason is that 20-30% of the abnormalities that exist cannot be diagnosed during the examination either because they are not seen in the 2nd trimester ultrasound and these abnormalities could appear on an ultrasound later in the 2nd or 3rd trimester or not at all, or because the diagnostic potentials of the examination are limited by problems of a technical nature (eg limited display due to the increased body weight of the pregnant patient) etc. 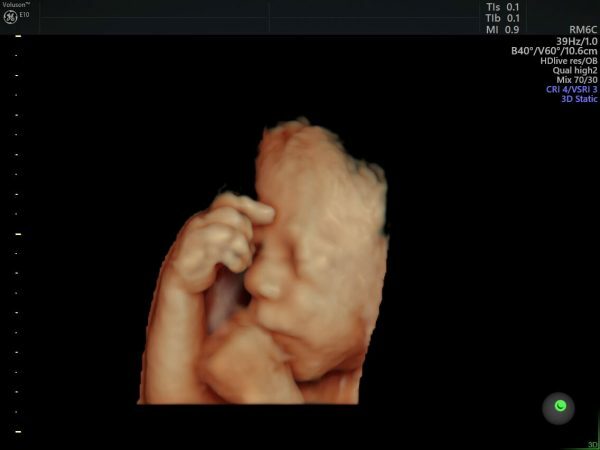 Thus, on the 2nd trimester analytical ultrasound, an average of 70% of the serious and 45% of the mild anatomical abnormalities of the fetus can be detected. Furthermore, during the examination of the 2nd trimester, if the woman wishes, the cervix and blood flow in the uterine arteries can also be examined and define the risk of premature labor due to cervical insufficiency and preeclampsia and fetal growth restriction due to poor placental perfusion. This examination is performed transvaginally but its duration is very short (usually 2-3 minutes). At the end of the test, each patient will receive a report of what has been tested, as well as 2D, 3D and 4D pictures on DVD.